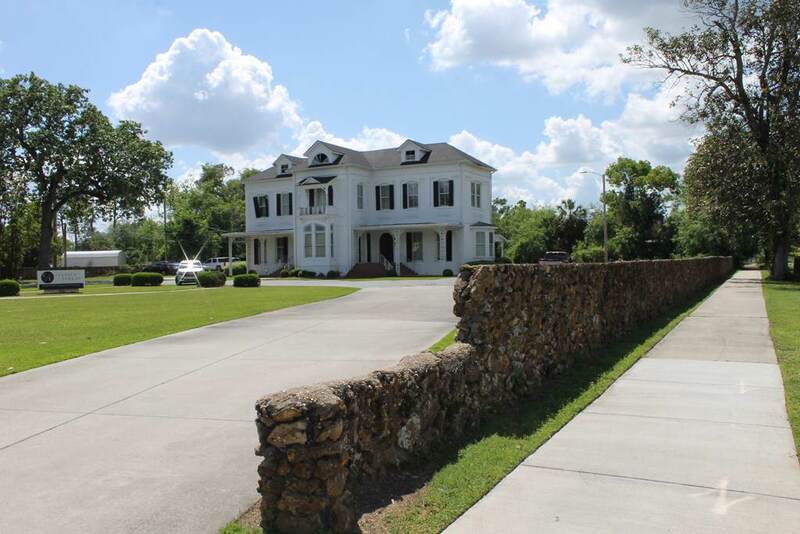 The Wight- Davis House is a stunning historic home, presently used as professional office space. 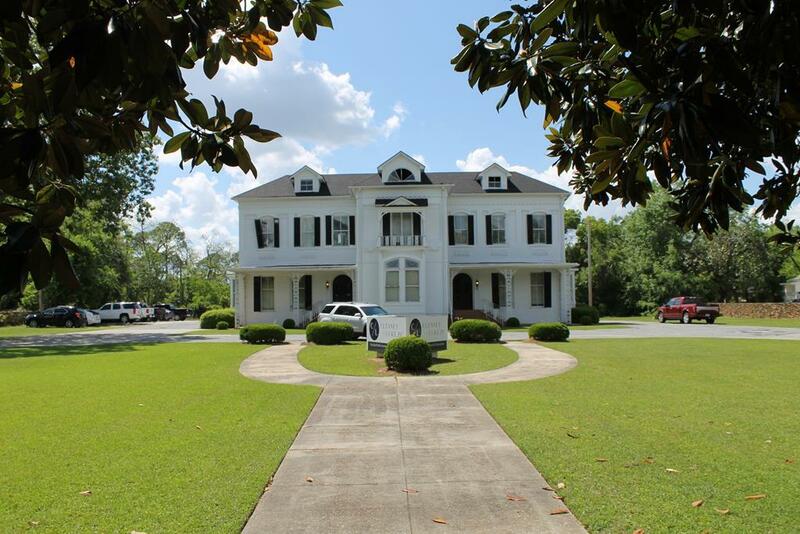 This house boasts a rich history with Nelson Tift, founder of Albany, as the original landowner. The original home had 5 stories, the top two destroyed in a fire in 1956. The third floor is currently being used as attic space. The original woodwork, mantles, banisters and moldings, were hand carved. The five fireplace mantels are made of cherry or mahogany wood. The 12 ft. mantel in the front center office was purchased at the Chicago's World Fair in 1885. This office and the stairwell both feature original Tiffany glass stained windows. 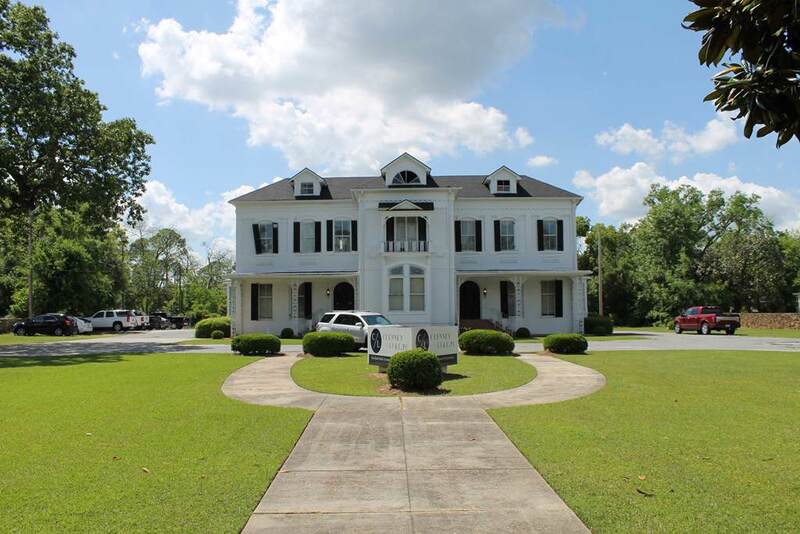 This property is also home to last known artesian well in the South Georgia. The stone wall surrounding the property was constructed with local limestone. 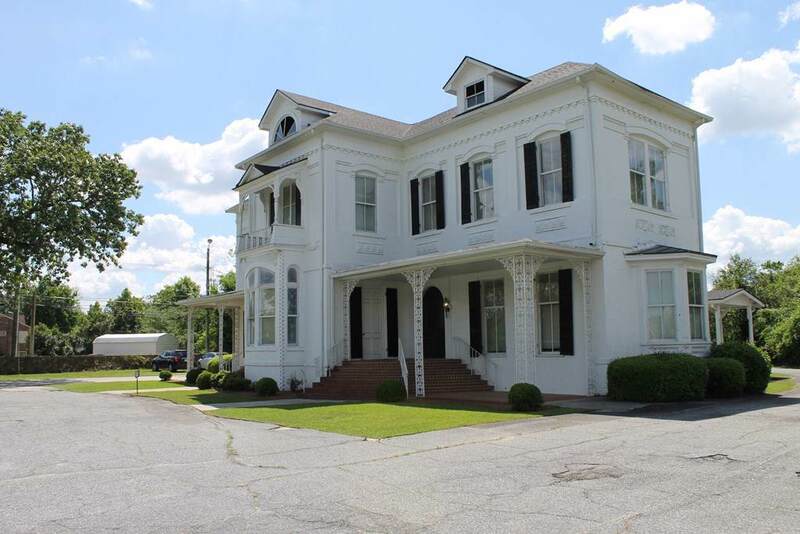 In addition to serving as a private home to Confederate Col. Edwin Wight and Dr. W.L. Davis, it served as a funeral home for 35 years. Discover the possibilities in this beautiful piece of Albany's history. Listing provided courtesy of Carrie Hutchinson of Re/Max Of Albany.